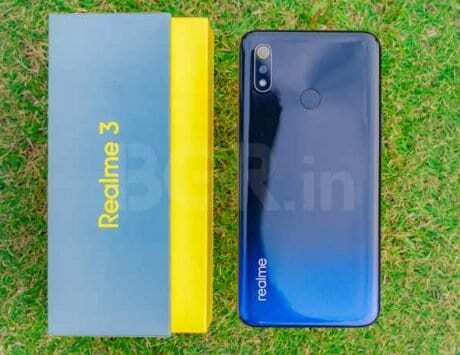 From Realme 3, Xiaomi Redmi Note 7 to Asus Zenfone Max Pro M1 and more, here's a look at the best smartphones in India priced under Rs 10,000 right now. To say that smartphone buyers are spoilt for choice would be an understatement. Unlike the global market, India continues to show strong growth in the smartphone space. 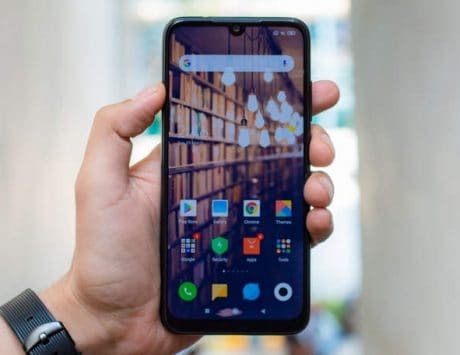 In fact, at the end of the fourth quarter of 2018, the Indian smartphone market registered a growth of 14.5 percent, according to IDC. Chinese companies continue to flood the market with more smartphones than you can keep track of, and it is especially true for the sub-Rs 10,000 segment. Smartphone makers from China controlled over 50 percent of the market with Xiaomi maintaining its lead followed by Samsung, Vivo, Realme and Oppo. If you’re in the market for a smartphone that doesn’t cost a bomb, here’s a look at the best smartphones you can buy right now for less than Rs 10,000.